GT Bicycles is an American company founded by Gary Turner in 1979. GT has built a long legacy of racing and winning, yet never being too serious. 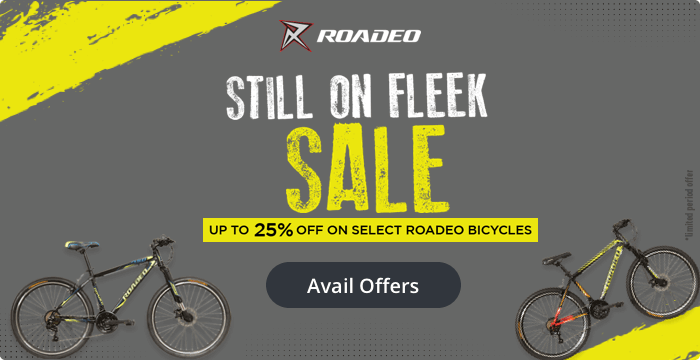 GT design(s)and manufacture(s) road, mountain and BMX bicycles. GT was born with the simple vision: To help riders push the envelope of what’s possible on two wheels by creating the most reliable and innovative frames. GT was known for spearheading the prominence of BMX bicycles. After perfecting BMX bicycles with a proven track record in the professional circuit, GT decided to enter the MTB segment. 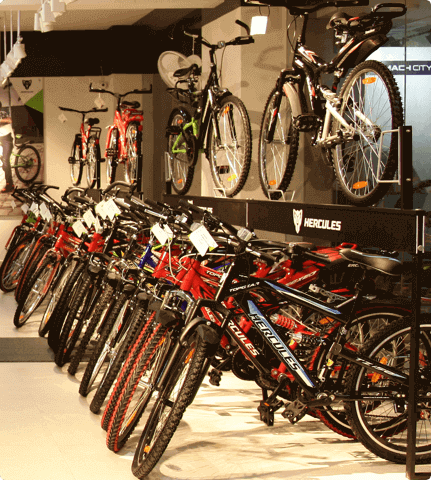 GT became the leader in the development of full-suspension mountain bikes. With exemplary engineering GT have been building bicycles with the perfect balance between performance and refinement. GT also supports some of the best athletes and teams and have two teams under it’s wing,: The GT Yellow Wings Mountain Biking Racing Team and the Tasol-GT Pro Cycling Road Racing Team.